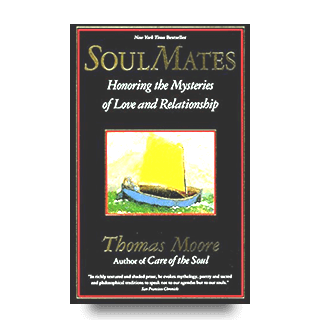 Book Condition:Pre-loved – In good condition with indications pages browning and previous handling. 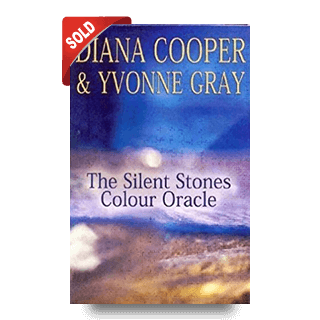 The Sun acclaimed her as ‘the world’s number one healer’. 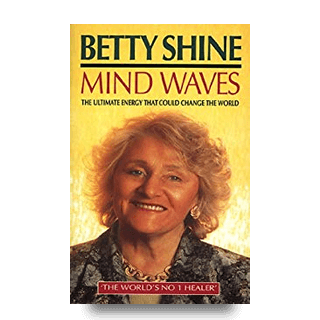 The Independent admitted, ‘Those who encounter Betty Shine’s supernatural powers find it hard to remain sceptical.’ Celebrated for her warmth and generosity of spirit, Betty Shine has for years helped and inspired people with her healing powers. 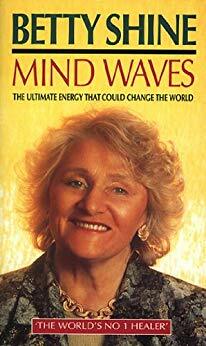 Her study of the phenomenon of mind energy, as recounted in her two bestselling books, Mind to Mind and Mind Magic, has brought her a tremendous response. Want a better price? Checkout Amazon to see if they are better on price! Save on Postage!! When you purchase more than one book you will be charged based on weight not per book. Standard 2nd Class or Courier. 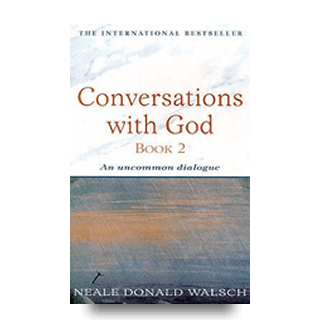 "Signed For" can be purchased separately.